Where is the best place to get to now all newest cuts and colours in one time? 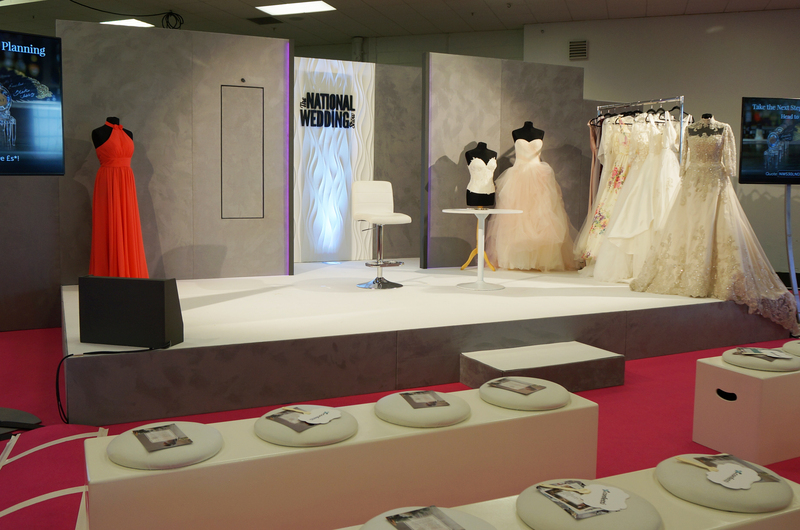 Undeniably it is the London’s National Wedding Show! Beautifulday Wedding Planners have been there, and will share with you an observation on 2017 wedding gowns trends. E ach season comes with new couples, and that means new personalities, passions, stories and expectations. 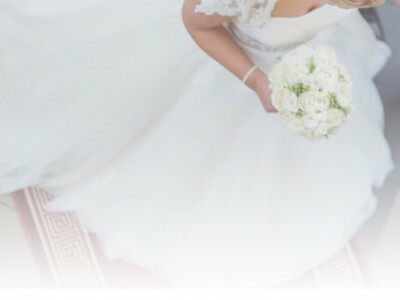 No matter the year number, each Bride would like to feel exceptional, right? That is why wedding gowns’ designers have a lot of work to fulfil a need for perfect wedding dress. Even if 2016 wedding season has not yet come to the end, stylists and designers already boast about new wedding gowns’ projects for the upcoming 2017 season. Hopefully you do not necessarily have to flight to United Kingdom to see them all! 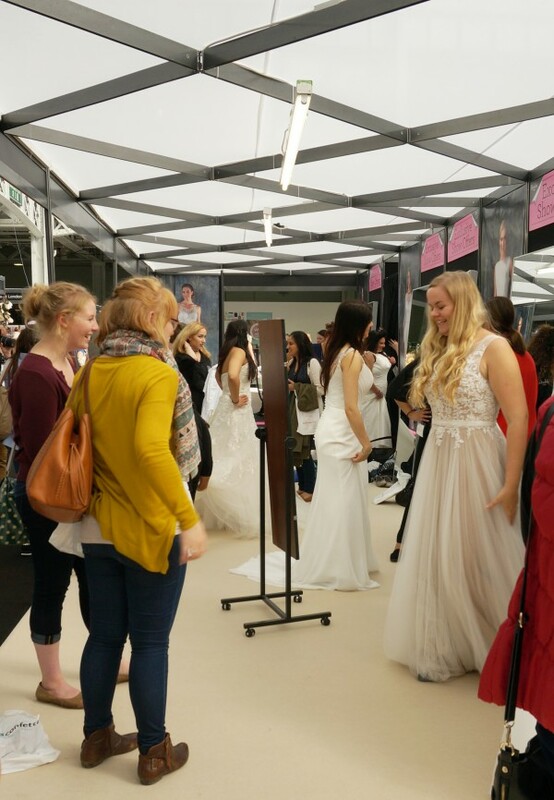 In this article I will present all the first-hand information from The National Wedding Show – the UK’s biggest wedding fair. Are you ready to hunt for your wedding dress? 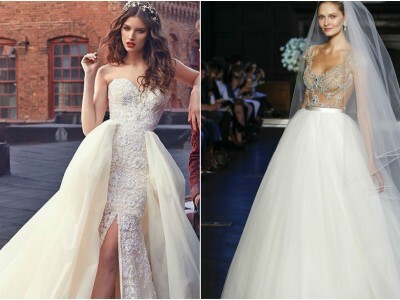 Since the big day date is set, you should also look for your dream-come-true wedding dress. And the Wedding Show is a perfect place to do so! 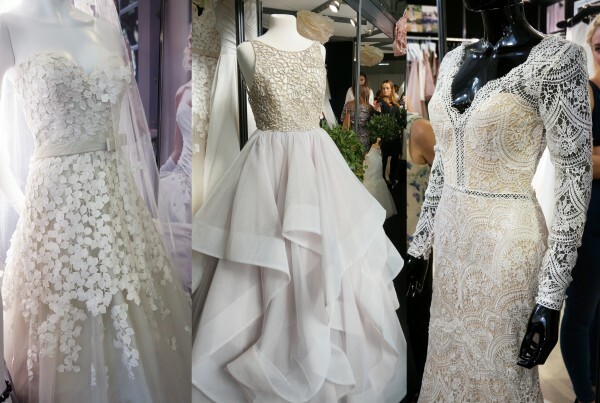 Dozens of stalls with hundreds of wedding dresses in all the shapes, colours and length. Not only the well-known names to look at, but many fitting rooms that everyone can use. I cannot imagine better opportunity to look for a perfect wedding dress for floating down the aisle. Additionally, there was a catwalk on-site, where professional models were presenting both standout romantic gown and best tailored suits. An additional dance shows, that took place in wedding dresses, were an extra attraction of the day. One of them you could see above! 2017 wedding dress collection is a selection of the finest fantasy gowns that feature flowing skirts and classic Hollywood details. No matter the shape and the size of each, it truly combines two parts: fitted bodice and a frivolous ruffled skirt to take you from ceremony to dance floor. This overlayered and floaty full skirt is simply a must-have this season. Forget the bracing! This year they propose to make a princess-like volume skirt with layers, layers and even more layers of chiffon or tulle. And even if princess is not your style, you can make the same with mermaid wedding dress or say yes to luxurious silk that creates a soft train effect. The full look must be complete with a perfect bodice and here the selection of forms is huge. Depending on the your comfort you can choose classic strapless dress, plunge-necked bodice or add a flattering illusion panelling continuing from the neckline to create cap sleeves. However, they all should have a common denominator – textured fine detailing. From shimmering lace to beads, crystals and 3D detailing. This season offers endless opportunities to shine due to the texture effects. 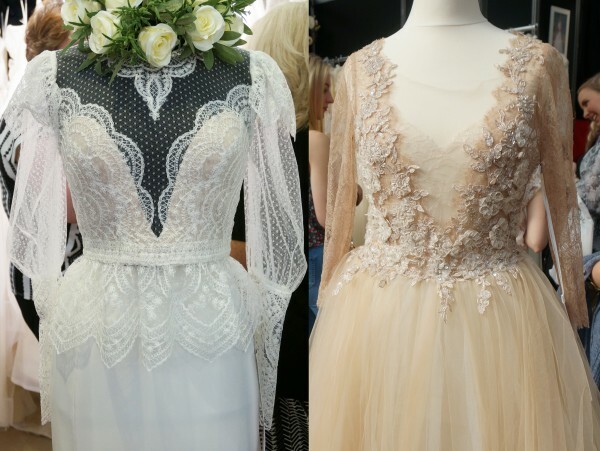 Well known lace, 2016 wedding dress trend, is now replaced with bigger textures and large ornaments, mostly with floral motifs. Lilli Mars wedding dress is a best example there. Her choice is a structure of 3D elements that resembles sea anemones. They adhere to fitted bodice and emerge from below the airy tulles, while Bride is in motion. I cannot imagine a better dress for a ceremony by the lake. The same goes with Ruth Milliam, Charlotte Balbier, Sheila Harding or Shamali wedding gowns. Every designers offers their own variation over the illusion panelling over chiffon layers. Some collections features floral textured laces, the other beautifully detailed embellishments that follows the line of the dress. All those gossamer – light textured should magically sparkle with gold and silver to ensure you are the star of the show. And what about men? That’s the story for another post. Wedding Dress. Sultry, slinky, sensual bride.